Lived in: Burrishoole, near Newport, Co Mayo, Ireland; Clinsfold, Slinfold, Sussex, England; Wilford Lodge, near Newport, Co Mayo, Ireland; Lovington and Street in Somerset, England; Tenbury, Worcestershire, England; Yeovilton and Ilchester, Somerset, England. Kathleen’s entry from ’The Oram Family Saga’ compiled by Daphne Oram in 1970 was written with the help of Lily Hinxman and Walter Loveridge. 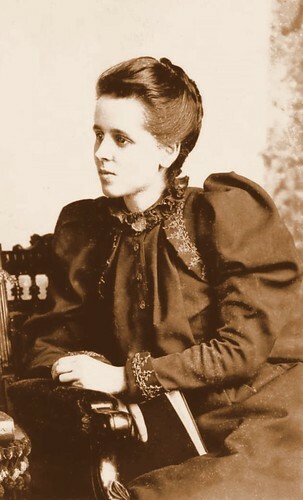 6th and youngest surviving daughter of John and Jane Oram – known as Kathleen – born at Burrishoole on January 27th 1872 (the same year that the attempt was made on her father’s life). 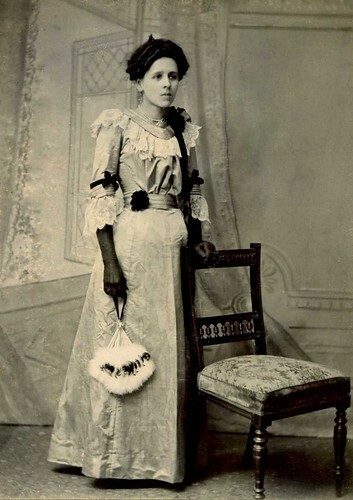 Educated first at the school at Derrada then taught by Miss Frayling at the local school in Lovington. 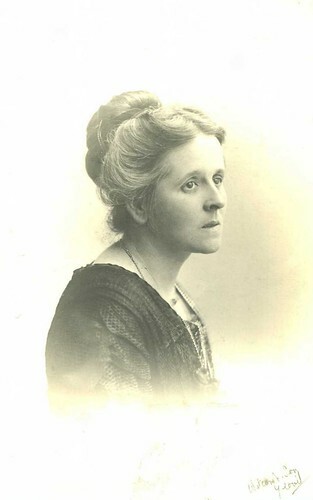 She became a pupil teacher at the Board School in Street. 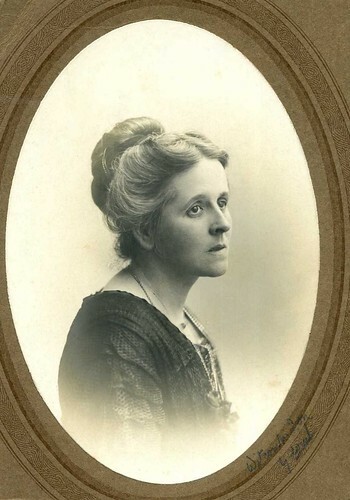 On obtaining her teacher’s certificate, she taught first at Tenbury Wells, Worcestershire then was later Headmistress of the village school at Yeovilton, Somerset. Here she became a pillar of the village organising everyone, playing the organ and teaching generations of children. 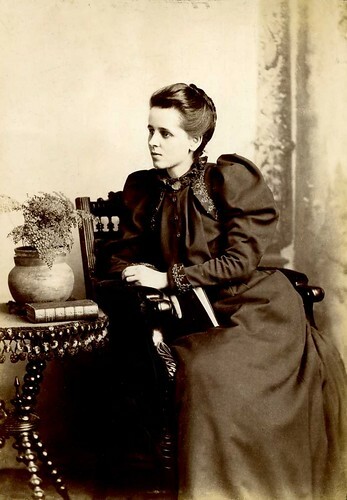 Kathleen was generous, she had a sardonic sense of humour and made fun of people’s foibles, she was very fond of her cousins, the Hann sisters; she was extremely independent – to a point of stubbornness – which is perhaps not surprising as she had 9 older brothers and sisters and each of them were dominant characters!